How much gold exists in the world? Wiki » Gold » How much gold exists in the world? There is approximately 187,200 tonnes of gold available in the world – although estimates vary. The amount of gold increases by around 2% each year, roughly in line with the world’s population – one reason why gold always keeps its value is because the ratio of gold per person stays roughly the same. This is in contrast to other forms of money, such as paper currencies, which can be manipulated by exchange rates, the printing of more notes and quantitative easing. Gold is often seen as the oldest form of money because you cannot manipulate it in this way – it has kept its value, inflation free for millennia. 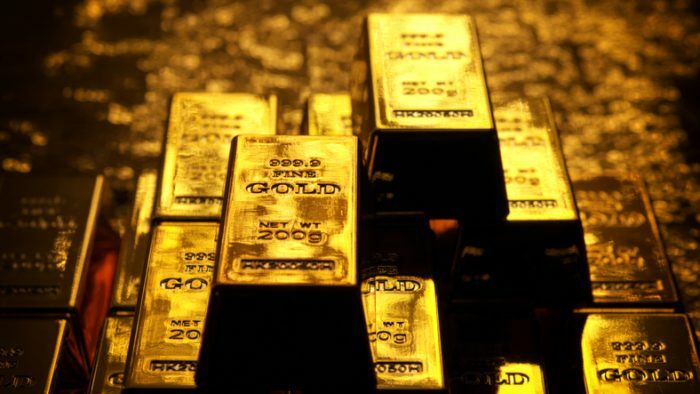 All the gold ever mined would fit inside a cube of 21 metres – meaning it could be placed underneath the Eiffel Tower or inside four Olympic swimming pools. Nobody knows how much gold remains unmined inside the Earth’s crust. However, NASA scientists estimate there is 100 billion tonnes of inaccessible gold at the Earth’s centre.